Paul is an experienced senior level executive in the music industry with a strong commercial background in licensing and administering intellectual property rights. After graduating with a Bsc (Hons) degree in Mathematics & Management Studies from Queen Mary London University, Paul worked for a short period of time at Thomas Cook’s headquarters, where he worked in the foreign currency trading team before embarking on a 22-year career at PRS for Music. While working for PRS for Music, he worked on MCPS business for 15 years, before focusing his efforts on Performing Rights licensing, Membership and International. He is renowned as an astute, dynamic and a highly skilled negotiator and has a proven track record for delivering significant revenue growth through expert negotiations, business transformation and the establishment of strategic joint ventures with industry partners. Paul became CEO of the MPA Group on 1 February 2019 and is thrilled to be leading the MPA, MCPS and PMLL at a time in which we face as many opportunities, as we do challenges. Sejal is a trainee financial accountant and studying to qualify through ACCA. She started her career interning for a small practising firm where she was responsible for a range of clients from builders to property investors. After working there for 3 years she decided she wanted to work in a more fun, challenging environment which is why she joined the MPA. As well as a keen gym enthusiast, Sejal also has a profound love of dogs (I mean who doesn’t!). Jonathan studied Business Studies and European Philosophy/Literature at Anglia Ruskin University. His final year dissertation was on music in advertising titled ‘Darling, They’re Playing Our Advert’. Whilst researching this subject (music in advertising) Jonathan met with The Soundlounge (formerly Songseekers International) and upon finishing University, Jonathan was offered an internship and was soon promoted to the position of Licensing Manager and was responsible for negotiating music rights for campaigns including GO! Airlines, Adidas, Hugo Boss, KFC, Guinness and Ford and after 2 years was made Creative Licencing Director. 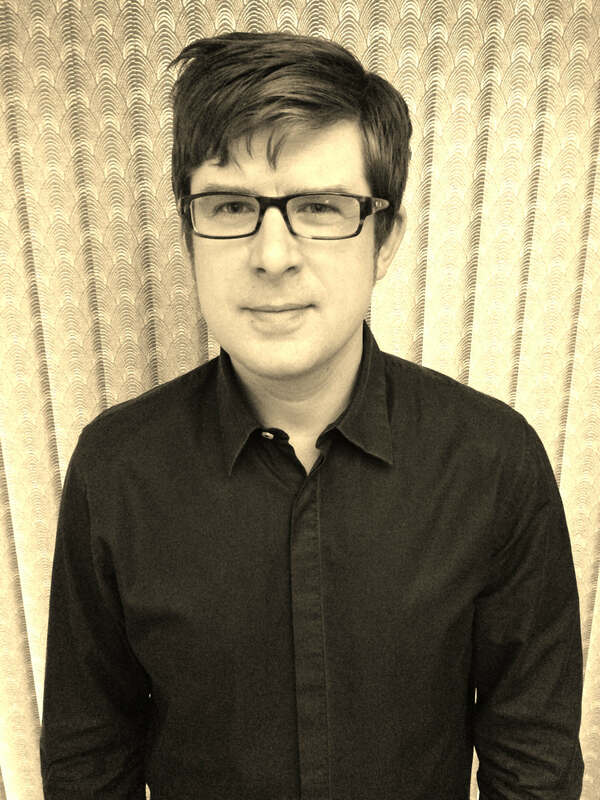 In 2002 Jonathan joined Bucks Music Group to run the Sync Department and work creatively placing the catalogue into Film/TV/Commercials/Computer Games and Digital Media. The team has twice won the Music Week Independent Publisher Sync Team of the Year award. Jonathan has also signed several bands and catalogues to Bucks Music Group including Record Kicks, No Hats No Hoods, Echobelly, Pop Will Eat Itself and Heart Kill Giant. 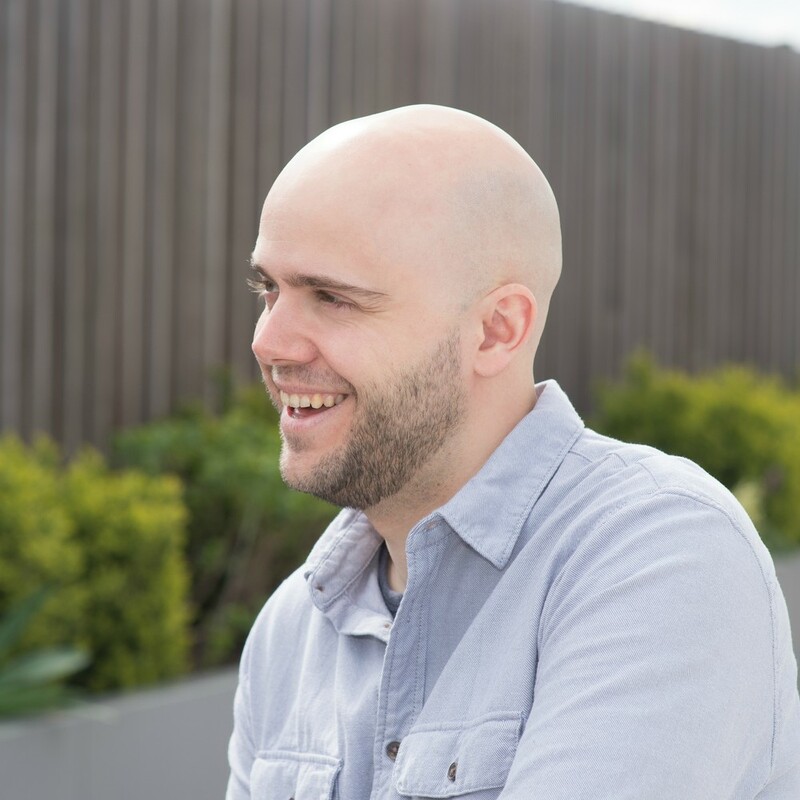 Jonathan has been a moderator for the MPA Induction Course and has been a speaker at various industry events including Midem, In The City, Sensoria Pro, The Great Escape, Liverpool Sound City, Norwich Sound & Vision, Red Bull Music Academy. Jackie’s career in the music business began in the late 80’s, managing Bunny Wailer’s record company, Solomonic. She then went on to co-run the highly influential UK pirate radio station LWR. However it was through the formation of Hardzone, a music marketing agency, that Davidson emerged as a prominent force within the mainstream business. Hardzone quickly became renowned as the go-to company for breaking reggae acts in the UK. Alongside the running of Hardzone, Jackie was also a pioneer in the booming London club circuit during the 90s, setting up clubnight ‘Dance Wicked’ alongside Trevor Nelson and Soul II Soul’s Jazzie B. She also established a night with Tim Westwood called ‘Live to London’, and ran Sunday nights at the Vauxhall Arches with brothers Joey and Norman Jay. For a period of seven years during the 90s Jackie worked as a consultant to Sony Music, working alongside Jason Iley and Rob Stringer on all things urban in the UK. Around the same time, Hardzone diversified its roster and began consulting for the Def Jam Label and East West Records, working with artists such as Jay Z, Destiny’s Child, Janet Jackson and Prince. In the mid 90s, she formed Jackie Davidson Management, a management company that developed and nurtured aspiring artists and writers. It was around this time that Davidson discovered two young singer/songwriters by the names of Wayne Hector and Ali Tennant. Ivor Novello winner Wayne Hector is still managed by Davidson and remains the go-to name for hit records. Having amassed over 30 international Number One singles, Hector’s success is perhaps the highlight in Davidson’s glowing career thus far. Davidson and Hector have grown together into two of the most influential people right at the forefront of the business, in their prospective fields. Their influential status was consolidated with both Hector and Davidson’s inclusion in the 2008 Power List, which documents the top 100 most influential black people in Britain. Alongside these Jackie has started developing New York based producer/songwriter duo Weslee. 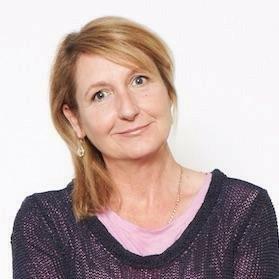 For several years Jackie has acted as an advisor for the Princes Trust Southwest London business division board, and she sits on the PRS Major Writers Representative Committee. Davidson is Founder and Vice-Chair of the Alliance for Diversity in Music and Media and she also co-founded the International Association of African American Music (IAAAM) in the 90s which was a symposium created to bridge the gap between Top US creatives and the British youth. Recently, she was made a Custodian Councilor to the Music manager’s forum (MMF) board. Her place upon the board means she can help bring about change amongst the community of music managers and also across the BPI. As of 2018, Davidson was elected on the Board of Music Publishers Association. The Urban music seminar and Roca Fella Records acknowledged Davidson with their ‘Respect Award’ for her contribution to urban music. In addition to this, she was recognised by the Artist Manager Awards in 2015, who presented her with the ‘writer/producer manager award’ for her outstanding work throughout the years. Blair is a founding partner of AMLOR Music Publishing. In 1999 Blair took the position of MD at Columbia Records UK working across their UK and international roster. Since leaving Sony in 2003, he has worked in the world of independent music publishers establishing his own business before launching and overseeing the Nettwerk One Music catalogue. Throughout this time Blair has served various stints on the MPA Pop Publisher’s Committee and has spoken on numerous panels and in the UK and internationally relating to the creative and logistical challenges faced by independent music publishers. Jamie began his role as the Music Publishing and Sync Co-ordinator for the MPA in May 2018, having previously worked in the copyright department at Accorder Music Publishing. Initially, with a background in performance having studied Music at Newcastle University in 2015, he went on to study a Masters in Music Management where he was introduced to the music business in general and took a particular interest in music publishing and sync. 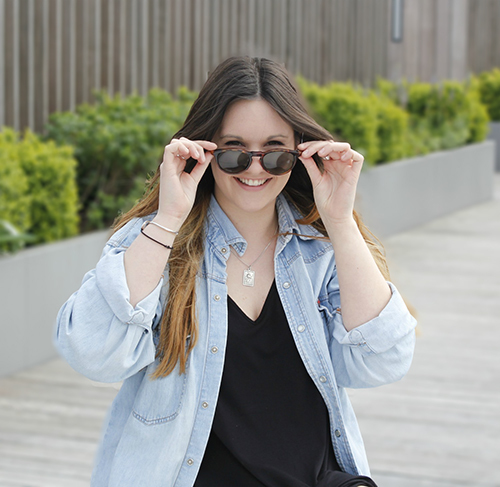 Ashling is the Marketing and Communications Manager of the Music Publishers Association team. She started her career interning at Brighton record label Tru Thoughts. After this, she moved to London and became a PR Intern at both Your Army and Outpost Media. She then landed a job at independent music charity Help Musicians UK, where she took on the role of Communications Assistant. She was then promoted to Communications Officer and managed the charity’s digital marketing. 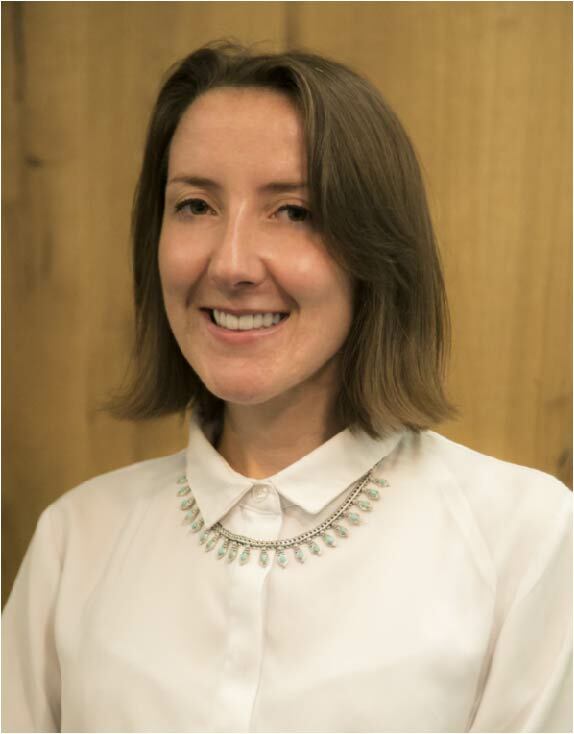 After two and a half years working in the third sector, Ashling joined the MPA. She looks after all things communications for the MPA Group – including looking after the website, managing the companies’ social media channels, PR and assisting with events. Music are now one of the industry’s leading independent publishers with a succession of worldwide hits over the past few years. Mike was elected on to the MPA Board in July 2017. 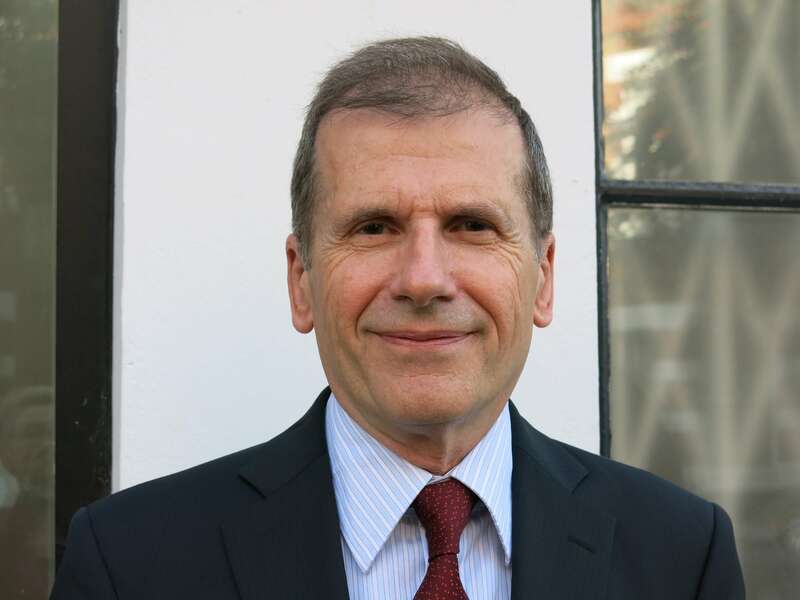 He has also served on the IMPEL Board since its inception in 2014 and is the chair of the IMPEL Advisory Group. Mike has also been a member of the MPA’s Pop Publishers Committee for over 10 years and regularly sits on Operational Groups for the MCPS and MPA. Simon has been responsible for the publishing activities of Audio Network since joining the company in 2005. Prior to that he was Copyright Manager of a Christian and classical publishing house, and spent five years at MCPS and PRS working in audio product licensing and classical copyright. He studied music at Edinburgh and Durham universities and is a performing musician and composer. 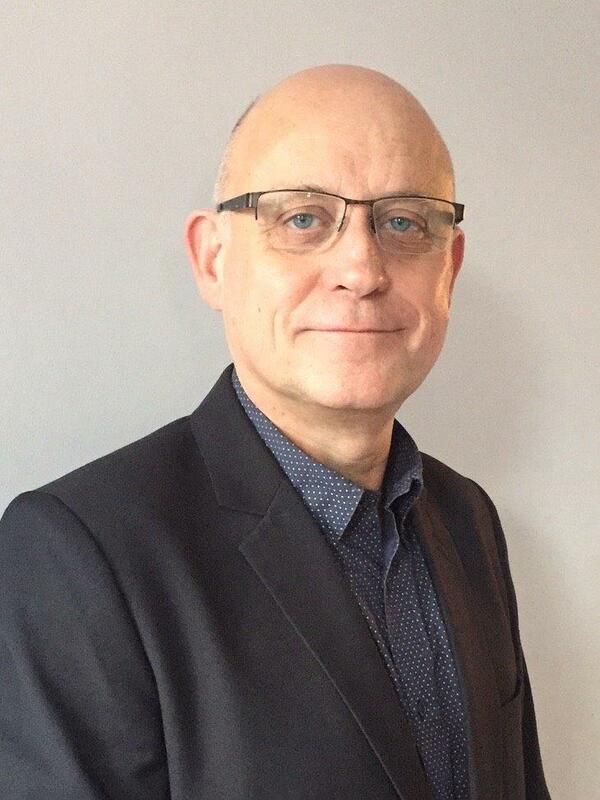 Simon has been closely involved with the MPA for many years through its Working Group, E&T Committee and Public Affairs Group, as well as being invited to present at induction courses and specialist seminars. 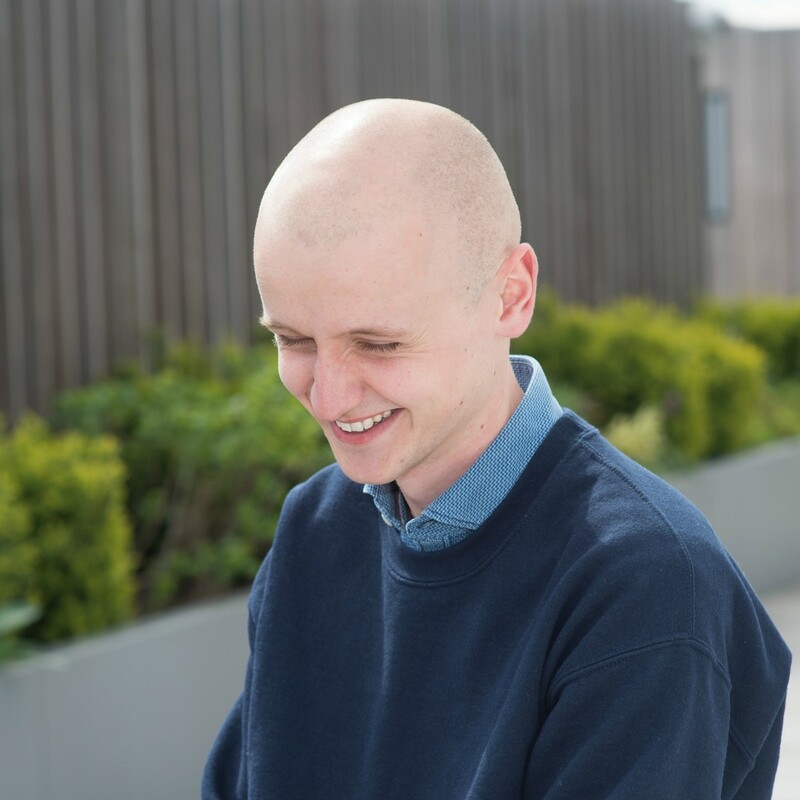 Since completing an LLM in entertainment law at Westminster University in 2015, Simon has worked with the university on building its online resource Lost In Music (launching in September 2017), and he was recently offered an Associate Fellowship of the university’s Law School for his contribution to education. Simon is a director of Audio Network subsidiaries Audio Network Music Rights Limited and Trax 54 Limited. Representing Audio Network he was elected as a Publisher Director of PRS in 2016 and of the MPA in 2017. Earlier this year he was invited to join the Advisory Board of SOLAR Music Rights Management. Catherine obtained a BSc. in Music and Physics followed by a Masters in Music from Birmingham University. After gaining experience in the publishing, recording and live industries, she founded Manners McDade Artist Management in 2001 offering representation to Classical composers who were working in Film & Television. In 2006, Catherine established Manners McDade Music Publishing which promptly gained a reputation as the primary independent publisher for composers of new classical music. Viki began her role as General Manager at Printed Music Licensing Ltd (PMLL) in April 2017. She is responsible for managing all aspects of the PMLL business including areas such as membership, governance, licence management and development. After graduating from the University of Northampton in 2000 with a degree in Law & Business, she started her career at the Educational Recording Agency. ERA licences the use of broadcast materials (from television and radio), on behalf of its members, to educational establishments such as schools, universities and colleges. During her time there she worked her way up from Licensing Officer to the Head of Operations. Since Viki’s background is in educational copyright in broadcast media, she sees a great opportunity in the role at PMLL. Not only so can she use her experience and skill set for the benefit of PMLL, but also to expand her copyright knowledge in a sector she is passionate about. 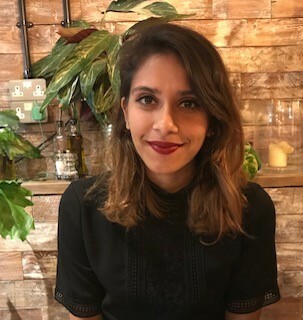 Issy has been with the Music Publishers Association as Events Manager since January 2016, running a wide range of functions including the MPA Induction Course, specialist seminars, pub socials, quizzes, MPA Presents in Partnership with PRS Foundation and the legendary MPA Christmas Lunch. 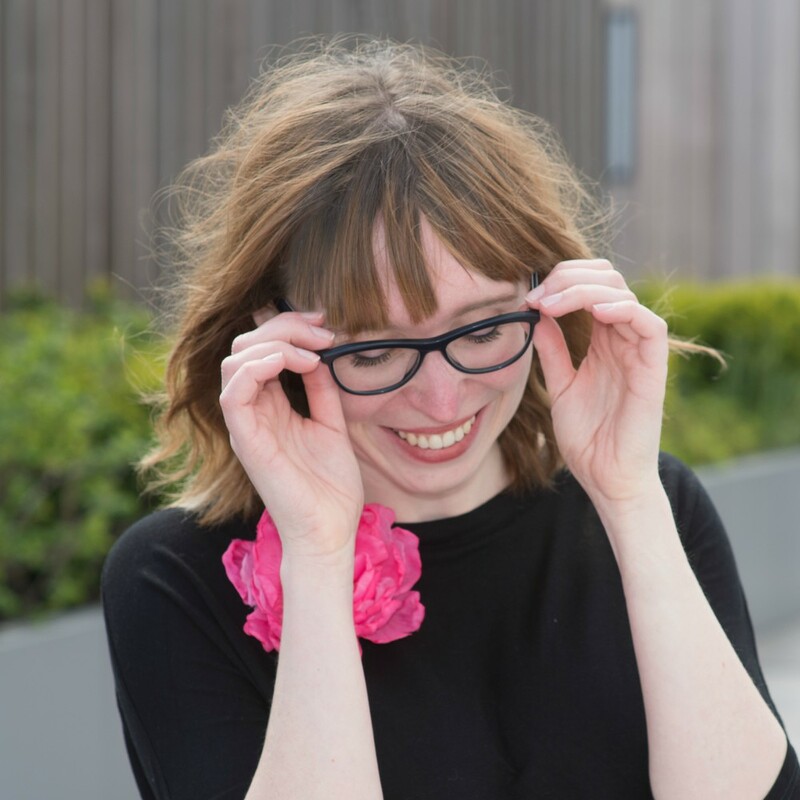 Issy also works with Kirsty Booth on the organisation of MPA trade missions and heads up MPA involvement at external events including The Great Escape, XpoNorth and Liverpool Sound City. Issy graduated from Southampton Solent University in 2012, with a degree in Media, Culture & Production. Prior to joining the MPA she spent a year and a half aboard London based World War One ship, the HMS President 1918, organising a variety of corporate and non-corporate events including conferences, Christmas parties, product launches, fashion shows and weddings. Her background in music events includes two years working as Merchandiser and then Tour Manager for Brit Floyd, the Pink Floyd Tribute Show. This took her all over the world, including North America, Eastern Europe, Russia and Lebanon, with shows in legendary venues such as Red Rocks Amphitheatre, Denver and the Royal Albert Hall, London. Issy has also been involved in various music projects on the UK’s south coast. She worked with concert promoters Psychedelia South on their gigs and festivals, has run the Oxjam Southampton festival on a voluntary basis and has looked after bands and artists at Southampton’s renowned music venue, Lennons. 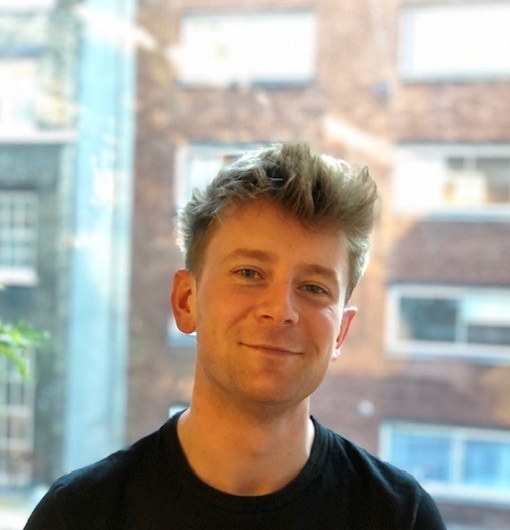 Tom took up the role of Project Manager at the Music Publishers Association Group of Companies in January 2016 after leaving University, where he studied Music and Music Technology. In his time there, he learned about and started composing for short films (creating to picture). Initially these were student films but soon he graduated on to commercially released productions, which have been running not only in cinemas but also available via streaming platforms. This led to an internship at Respect Music, where he was introduced to the business of music publishing. He enjoyed becoming more involved in this area, creating a music publishing company of his own as he continues to compose for film soundtracks. Tom works mainly on the MCPS and IMPEL businesses, within the MPA Group, focusing in particular on the 2017 Request for Proposal (RfP) process. Hoping to deliver the best service possible to MCPS members, this has resulted in a new arrangement with the PRS for Music. Steve Burton is Director Of Operations for the Music Publishers Association Group of Companies. He graduated with a degree in Business Studies in 1992 and went on to study accountancy. After a four year stint working in an accountancy practice Steve realised he wasn’t suited to the life of an auditor and in 1996 promptly moved to Belfast where he worked for Ortus, a cross community enterprise board on the peace line in West Belfast. He began first as assistant accountant and finally as financial controller. In 2002 he moved back to Dublin and worked for Crunch Fitness, a high end leisure group, as financial controller and general manager. In 2007 he made the ill-advised move to work for himself designing and building health centres and leisure clubs around Ireland; Ill- advised because he began this part of his career in the lead up to the greatest financial crisis Ireland has ever suffered. Faced with an unsurprising lack of opportunities for new health clubs in a newly bankrupt Ireland Steve finally found an industry where he was completely at home, music. In 2008 Steve started working for MCPS Ireland as financial controller. After a couple of years harassing Irish record labels and publishers Steve took on the role of Director of Compliance and Corporate Governance in IMRO where he stayed until 2014. 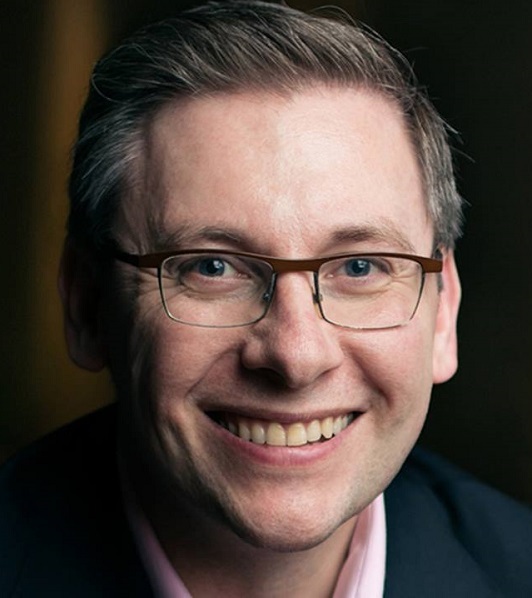 In August 2014 Steve left IMRO and made the jump across the channel to work with Jane in MCPS, IMPEL and PMLL, along the way he picked up an MSc in Corporate Governance and Management at the University of Ulster. 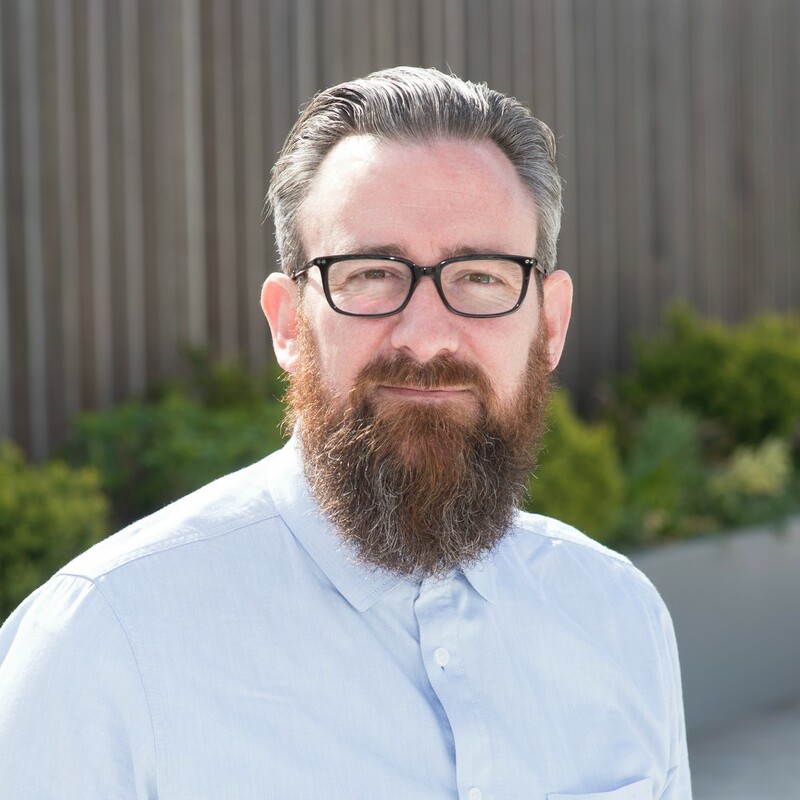 As Director of Operations Steve is responsible for all operational and financial aspects of the Music Publishers Association Group of Companies, he also sits on the MCPS Ireland board. Lorna began at the Music Publishers Association Group of Companies in September 2015 as PA to both the CEO and General Manager. 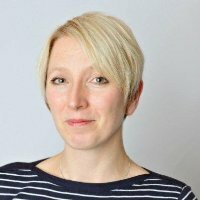 In May 2017, she became Office Manager and EA to the CEO, Jane Dyball. Lorna graduated from the University of Bath in 2009 with a BSc in Natural Sciences. Having passed many hours at University spinning tunes on student radio and also having spent the leftovers of her student loan on gigs, she decided to pursue a different career path from her degree subject and chose to work within the music industry. She found her break in the small ads on the back page of the local newspaper, the Henley Standard. She took on the role of PA and Production Coordinator at Rewind Festival, a triple site festival in the UK which showcases successful bands and solo artists that began their careers in the 1980s. Having been with the company since year one and seeing it go from strength to strength, she travelled to Cape Town, Durban, Johannesburg, Dubai and Bangkok with the event, as the festival expanded internationally. She later moved on to another festival production role in 2014 at DHP Family, a nationwide concert and festival promoter, in their newly created role as Festival Co-ordinator. After over six years in the live music sector, Lorna was keen to learn about a different area of the business and looked elsewhere within the industry. She found the perfect role at the Music Publishers Association, where she has transferred her organisational skills. Instead of the 20,000 capacity music festivals she was used to working on and the artists involved in them, she now works with the MPA’s extensive membership. 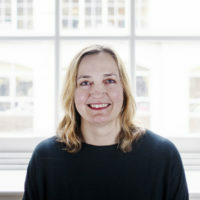 Lorna is responsible for coordinating MPA and MCPS Boards, the MPA’s Pop Publishers Committee (PPC) and also provides executive support to Jane Dyball on diary management and work across the group companies as well as managing the office. Kirsty joined the Music Publishers Group of Companies in 2014, initially as Jane Dyball’s PA helping with MCPS, IMPEL & PMLL. In 2015 Kirsty took on the role of part-time Project & Outreach Manager whilst also working at Fintage Music Publishing as Creative Services Manager. Fintage was sold in late 2016 and as of January 2017, Kirsty re-joined the MPA on a four days a week basis, as Membership & Outreach Manager. Kirsty has a wealth of experience from the music publishing, recording and management businesses, starting her career as PA to the CEO & A&R team at Virgin Music Publishers. After the Virgin Music Group was sold to EMI, Kirsty went on tour with various artists for Circus Productions, a live production company. She eventually re-joined her former friends and colleagues at Chrysalis Music as Artist Liaison / Production Manager (for their label Hansome Records). After taking time off to have a child, Kirsty went on to study Commercial Media at the University of Westminster, whilst also working part-time at Bucks Music as Artist Liaison for Rinsin’ Music, specialising in the jungle & drum’n’bass genres. Alongside her music industry career Kirsty has worked with social enterprises such as Media for Development and The Forgiveness Project, where she has used her passion, as well as the skills she has learnt within the entertainment industry, to help others. In his position as Legal Counsel, Josh Kendal provides legal support across the Music Publishers Association Group of Companies. He began his role at the MPA in February 2016 and he covers everything from public affairs and policy, to corporate governance and compliance as well as copyright and commercial advice within the organisation. Josh graduated from Southampton University in 2005 with a BSc in Politics. He subsequently studied at BPP Law School and completed his training contract at Reed Smith, qualifying as an Associate Solicitor in Dispute Resolution specialising in IP, Media, Advertising and Technology. During his five-year tenure at Reed Smith he also spent time on secondment at ITV’s London offices, working in the On-Demand, Online, Interactive and Brands team. 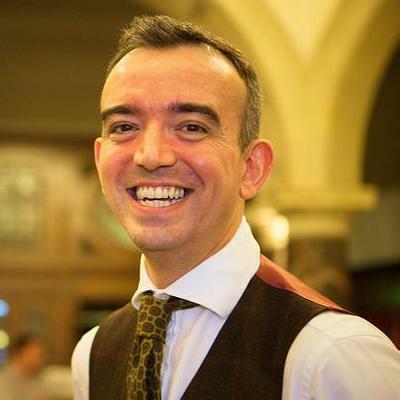 Roberto Neri is Managing Director at Downtown Music UK Limited. He oversees the UK’s office and has broader international responsibilities. Roberto joined Downtown Music in 2015 as part of the acquisition of Eagle-i Music. Roberto founded Eagle-i Music in 2011, which represented over 40,000 compositions and included clients such as John Lennon (Lenono), Sir George Martin, Deep Purple and BA Robertson. Prior to Eagle-i Music, Roberto worked for Bug Music, starting in 2003 as Liaison Manager and soon General Manager. In 2007 Bug purchased the Los Angeles based independent “Windswept Music”. Roberto was instrumental with the growth of Bug Music UK and with the handling of the integration of Windswept internationally. Roberto was promoted to Vice President of International in 2010. Roberto began his career in the Music Industry in 1999. He was offered a position at the MCPS/PRS Alliance and worked in both the Copyright and Member Services departments. 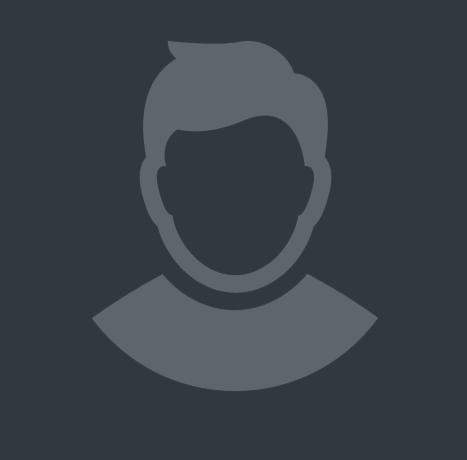 He also took part in the management-training scheme and looked after the main key Publisher accounts. Roberto was elected to the MPA Board of Directors in 2015 and also chairs the MPA’s Pop Publishers Committee. 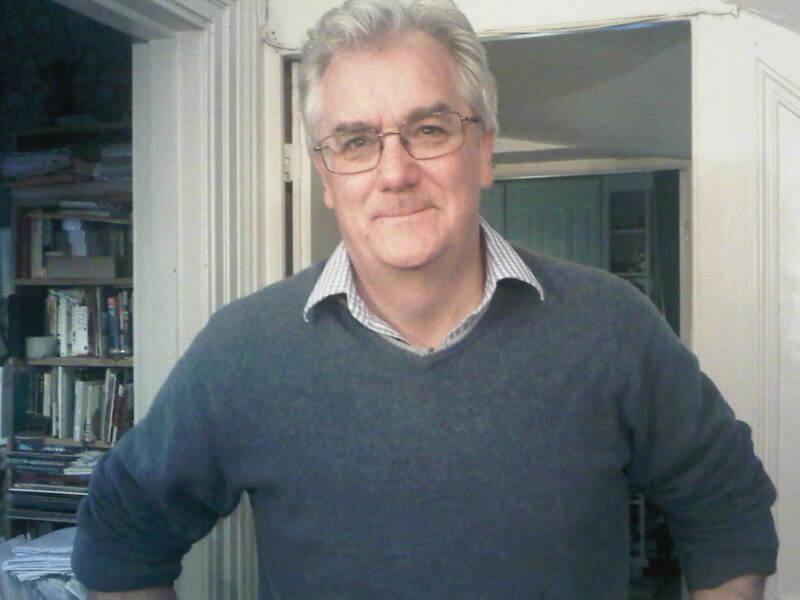 Richard joined Faber Music as Commissioning Editor (print) in 1989 and has been CEO since 1999. The company is a thriving, independent, international music publisher spanning virtually all music genres: classical (serious and popular), TV, film, music theatre, pop, production music and print. He set up Faber Music’s UK Distribution Centre in 1999 since when it has earned a reputation as one of the UK’s leading specialised printed music distribution services, utilising voice pick technology and servicing all territories in the world. He led the company’s acquisition of IMP Ltd in 2005, including a long-term, exclusive print and digital print licence for Europe with Warner Chappell. Faber Music’s roster of contemporary classical and media composers features some of the biggest names in the world, including Tom Adès, George Benjamin, Anders Hillborg, Carl Davis, Stephen Warbeck, Howard Goodall and many more. As a director of MPA (since 2002), PRS (2004), PMLL (2013) and a trustee of PRS Foundation (2015), he dedicates time and energy into the wider industry as it navigates a continuously shifting political, commercial and cultural landscape. He believes passionately that greater understanding of and respect for copyright is a realistic goal, and that this starts with grass roots in the education sector – if we succeed in embedding at this level a recognition of the cultural and commercial power of music, we take a massive step towards a national psyche which values copyright in the future. Richard was first elected to the MPA Board in 2003 and has remained an Elected Board Director since then. Phil Hope is Group Managing Director of Cutting Edge, a leading independent publisher of music for film, TV, brands and commercials with offices in London and Los Angeles. Phil has over 25 years experience of the independent music publishing business and has worked across the music industry in both creative and business roles. 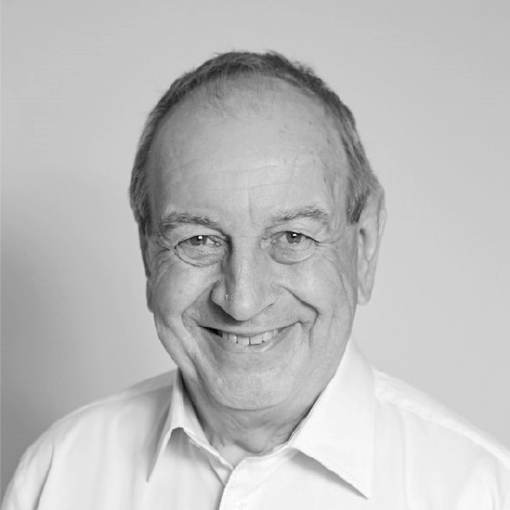 Phil joined the MPA board in 2014 and also sits on the PRS Commercial Affairs and Audit Advisory Services Groups. 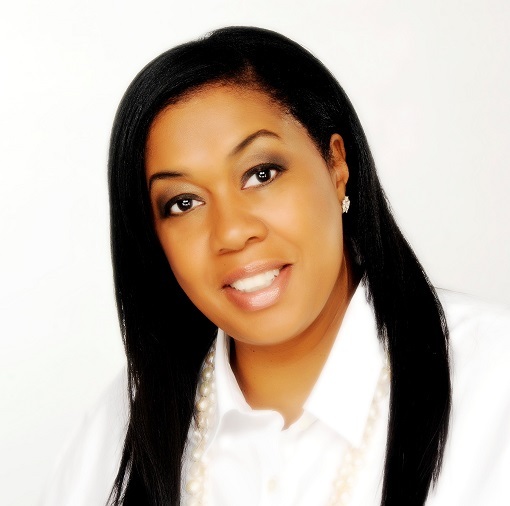 Paulette Long joined Westbury Music in 1988 working within all areas of publishing. She also set up Long Term Management representing 2B3 Productions and became a director of Westbury Music in 2003. In an advocacy and advisory capacity, Paulette contributes to numerous boards throughout the music industry. She has sat on the Board of the Music Publishers Association since 2004; took up the role of Trustee of the PRS Foundation in 2005, serving as Vice Chair from 2012 to 2016 and is now a PRS Foundation Ambassador. In 2008 Paulette was elected to the Board of PRS, and since 2014 has been a Trustee of the PRS for Music Members Benevolent Fund. 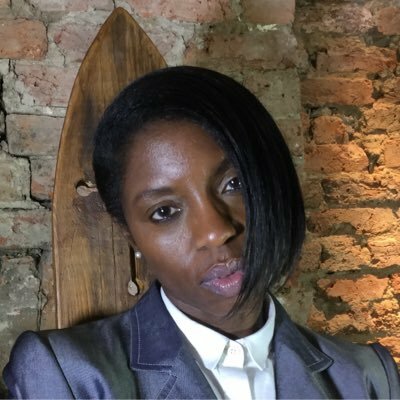 She is a founding member of ADMM (The Alliance for Diversity in Music and Media) who successfully created the UK music industry’s first Diversity Charter (formally adopted by UK Music). She is Deputy Chair of the UK Music Diversity Task Force and is Co-chair of the BPI Diversity Committee (specifically focused on the Brits). In 2016 Paulette received an OBE for services to the music industry. 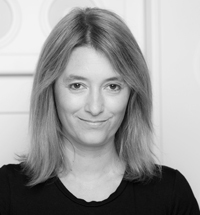 Jo Smith currently resides at Warner/Chappell, as the Director, Legal and Business Affairs, which she joined in 2014. Prior to Warner/Chappell, Jo held the same position at Sony/ATV following Sony’s acquisition of EMI where she worked previously as their VP, Legal & Business Affairs. Jo spent the 6 years before this as a consultant for Warner/Chappell and Island Records after qualifying as a lawyer in 1998 at Russells Solicitors. Jo became a Designated Director on the MPA board in 2014 following on from previous Warner/Chappell director Stephen Clark. 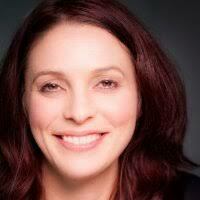 Janet Andersen is the Senior Vice President of Group Publishing Operations at BMG. 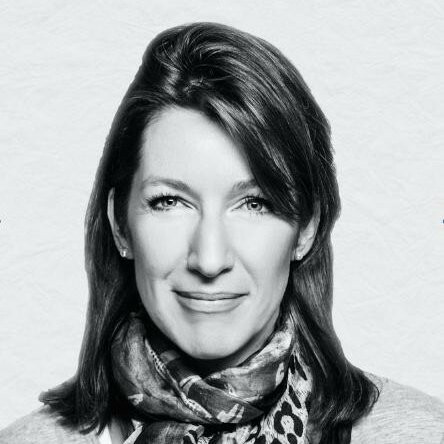 Janet is new to the MPA Board since her appointment as a Designated Director in 2015 following on from former BMG Chrysalis member Mark Ranyard. Jackie Alway is Universal Music Publishing’s SVP International Legal and Industry Affairs. Jackie joined UMP in 2007 following the acquisition of BMG Music Publishing, where she was Director of Commercial Affairs. 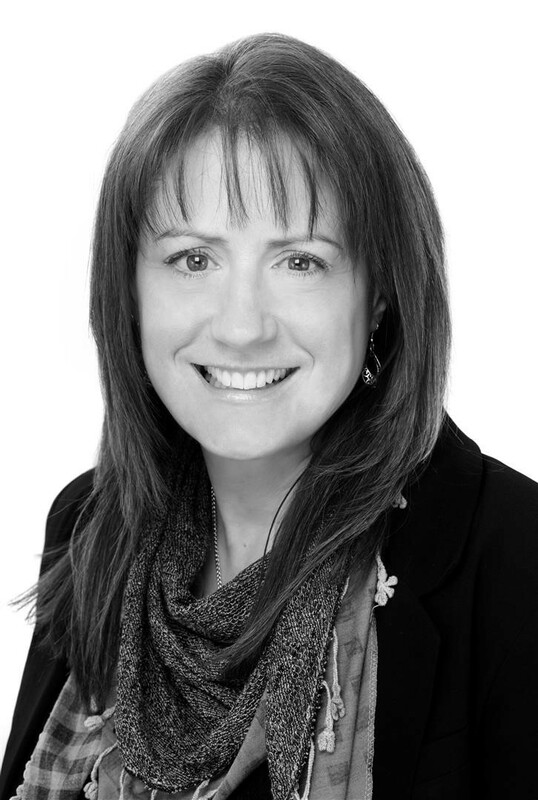 Jackie’s current role includes multi-territorial digital licensing and society, industry and public policy issues for the world ex North America.‎ She has 25 years’ experience as a music publisher and is a Solicitor having graduated in Law from Cambridge University. Jackie replaced Paul Connelly as Universal’s Designated Director on the MPA Board in 2013 and was elected by the board as the Chair of the MPA board in 2015, taking over from Chris Butler. 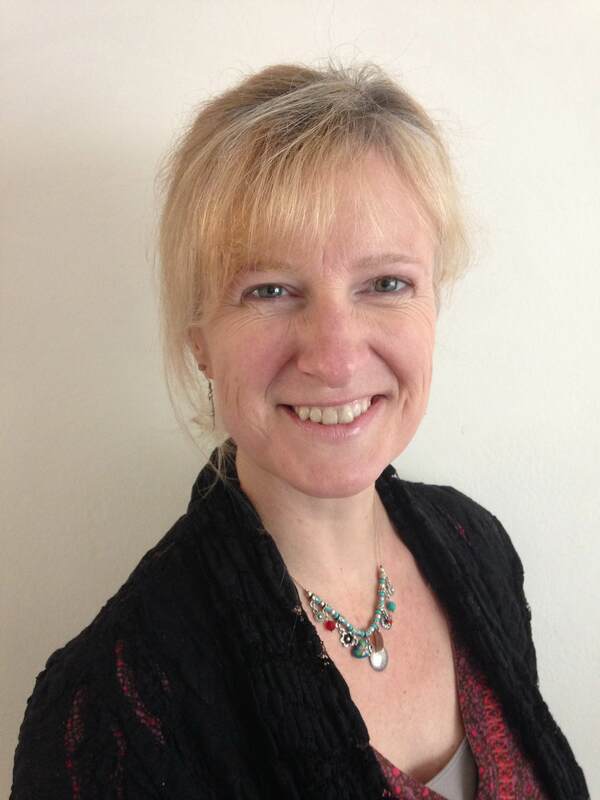 Jackie is also a Board member of PRS, MCPS, PMLL, IMPA and UK Music. 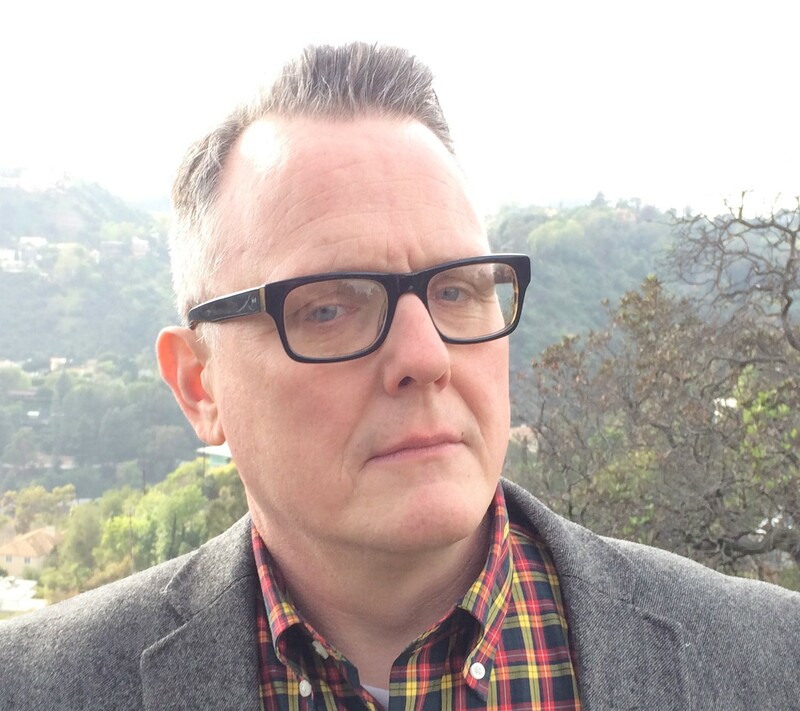 Gary started his career at the PRS in the late 1980s where he worked in Repertoire Research, Licensing and Membership. In mid-1997 he moved to the then Sony Music Publishing as an Income Tracker and in 1998 he had his first taste of corporate expansion when further to the Joint Venture with Michael Jackson, Sony Music Publishing became Sony/ATV Music Publishing. In 2004, Gary was promoted to run the UK Administration Department, in which time he has seen the 2013 merging of the EMI catalogue. Gary has been a designated Director on the MPA Board since 2013. 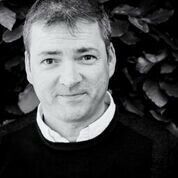 David McGinnis is a broadly experienced music publisher with a specialist background in synchronisation and A&R. McGinnis is the General Manager of Mute Song, a leading independent music publishing company attached to the eminent Mute record label. Following a decade learning the legal and technical foundations of music rights management and licensing at PPL and MCPS, McGinnis joined Mute Song in 1999 in the creative and marketing role of Licensing Manager. Over time McGinnis’ role with the publisher developed and expanded to cover all areas of operation. He was appointed General Manager of the Company in 2014. 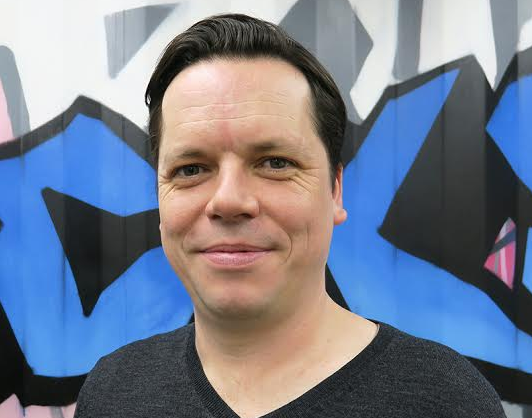 As General Manager of Mute Song David McGinnis manages all of the company’s A&R, creative and business affairs activity, supervises the copyright, royalty and sync teams and directs the company’s future development and growth. Mute Song publishes many internationally renowned recording artists and a very successful roster of composers working in film, television, opera, theatre and ballet. McGinnis was personally responsible for bringing the artists Max Richter, Jóhann Jóhannsson, Gabriel Prokofiev, Ben Frost and Public Service Broadcasting to Mute Song. David McGinnis is a regular public speaker, moderator and interviewer on music publishing and other music matters at events and conferences around the globe. In 2015 McGinnis was elected to the UK Music Publishers Association Board of Directors. David was born and raised in Canada and has lived in London for thirty years. David Kassner is the owner and managing director of Kassner Associated Publishers Limited, a family business founded in 1944 by his father Edward Kassner. Representing over a century’s worth of classic songs, the Kassner catalogue is the home of the early creations of Ray Davies (“You Really Got Me”, “All Day And All Of The Night” and “Tired Of Waiting” amongst others) and hit songs recorded by a host of popular music’s greatest artists such as Ray Charles (“Hit The Road Jack”), Bill Haley (“Rock Around The Clock”), Matt Monro (“Portrait Of My Love”), Kiss (“Crazy Crazy Nights”), Paul Young (“Love Of The Common People”) and many more. Educated in Canada, David entered the family business straight from school in 1972, starting his career as a plugger and producer for the Kassner Music group’s label, President Records. He was a key figure as the label experienced major success in the years following his arrival, starting in 1974 with George McCrae’s chart-dominating “Rock Your Baby” followed by a string of hits with KC and the Sunshine Band including “Queen Of Clubs”, “Get Down Tonight”, “Shake Your Booty” and “That’s The Way I Like It”. He continued to develop the label’s roster throughout the 80’s and early 90’s adding world-renowned artists such as Mike D’Abo, Denny Laine and Rick Wakeman, with whom he would forge a working relationship of over 20 years. 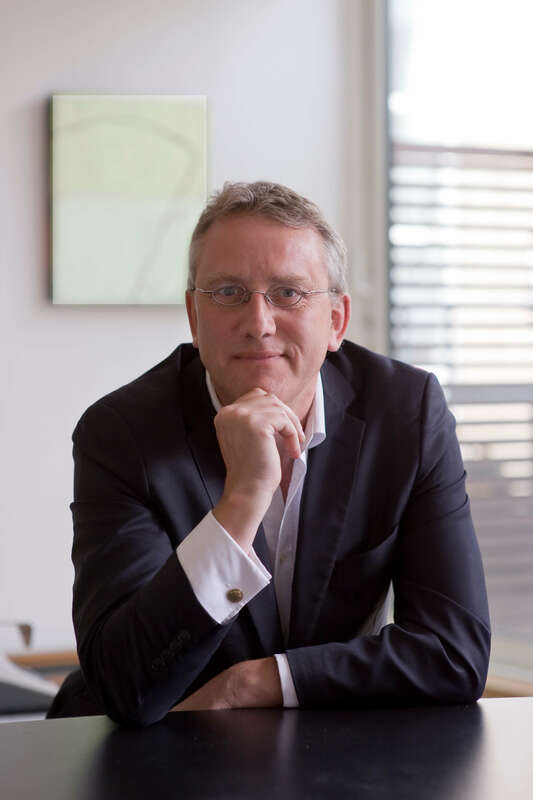 David took his present position in 1996 and, concentrating on the publishing side of the business, has progressed the Kassner operation into a client-focussed copyright administrator fit for the digital age, substantially growing the catalogue in the process by both acquisition and licensing of copyrights. A determined champion of the value of copyright and a voice for the independent music community, David has served on the MPA Board since 2001. He is also a passionate believer in the power of music to inspire and enhance people’s lives and has devoted his time as a trustee of the BRIT Trust since 2005. Christiaan Winchester graduated from Durham University with an LLB before obtaining his masters from Kings College London and then training at Clifford Chance LLP. 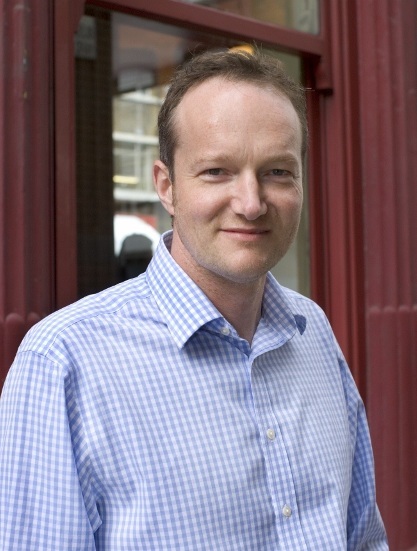 He qualified as a Solicitor in 1999 and moved on to the Music Group at Harbottle & Lewis, a leading West End media firm. 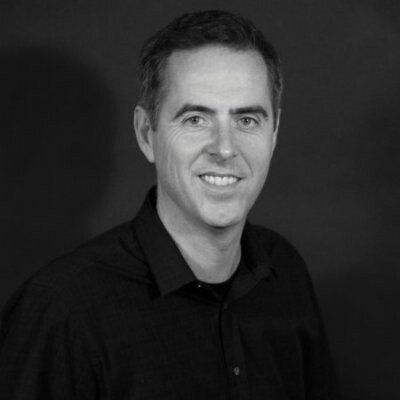 Christiaan joined Kobalt in 2005 as the Head of Legal and Business Affairs and currently holds the Group General Counsel position. 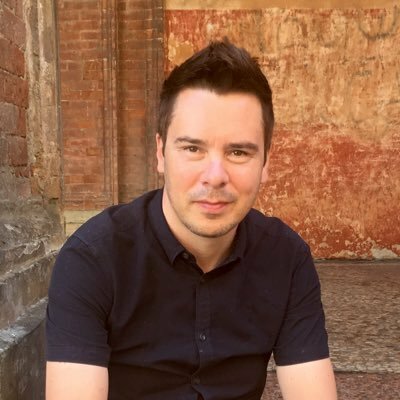 Christiaan became one of the MPA’s Designated Directors in 2015 replacing the previous Kobalt director, James Fitzherbert-Brockholes. Crispin Evans started his career in the music business at EMI where he held a number of positions over twelve years before moving on to PolyGram International Music Publishing in 1989. In 1999 PolyGram became part of the newly formed Universal Music Group and Crispin spent another six years at Universal Music Publishing International where he served as Senior Vice President. During this time he was deputy chairman of MCPS and on the PRS Board for six years. He has been a member of the Board of ICMP and was a founder board member of IMPA. After a stint as General Counsel at the MCPS-PRS Alliance where, amongst other things he sat on the Boards of CISAC and BIEM, Crispin formed a new music publishing company, Cote Basque Music Publishing in 2007. 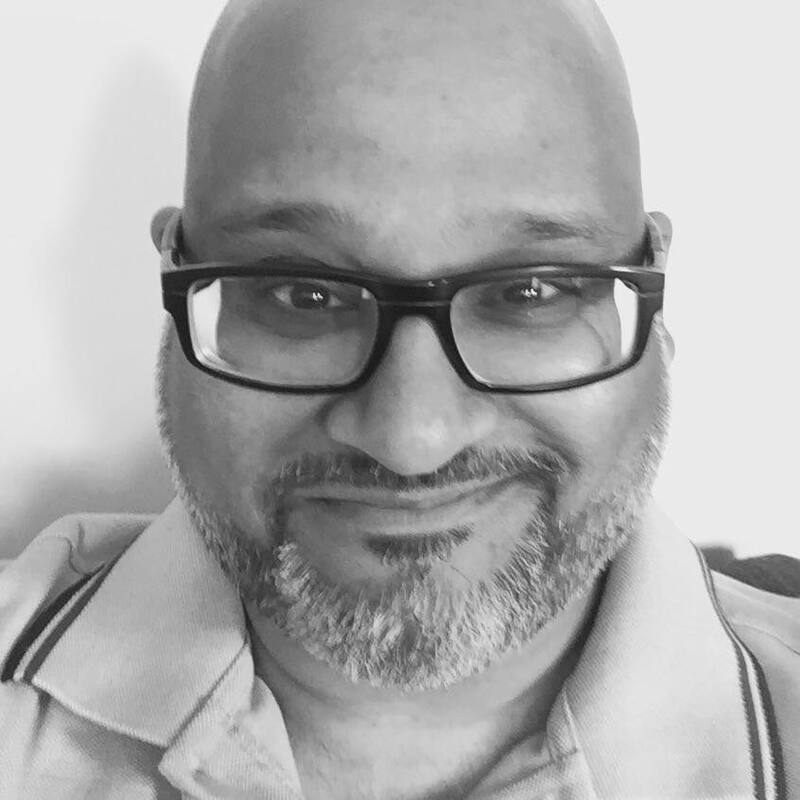 He has set up a consultancy practice called Evans Music Consulting and has acted as consultant to various law firms in the US and the UK on music related matters as well as advising companies in the user community on the complexities of the music publishing business. In addition he has run other music publishers in the UK and internationally. Crispin was first elected to the MPA Board in 1989 and after retiring from that position in 2005 after sixteen years he was re-elected in 2009. 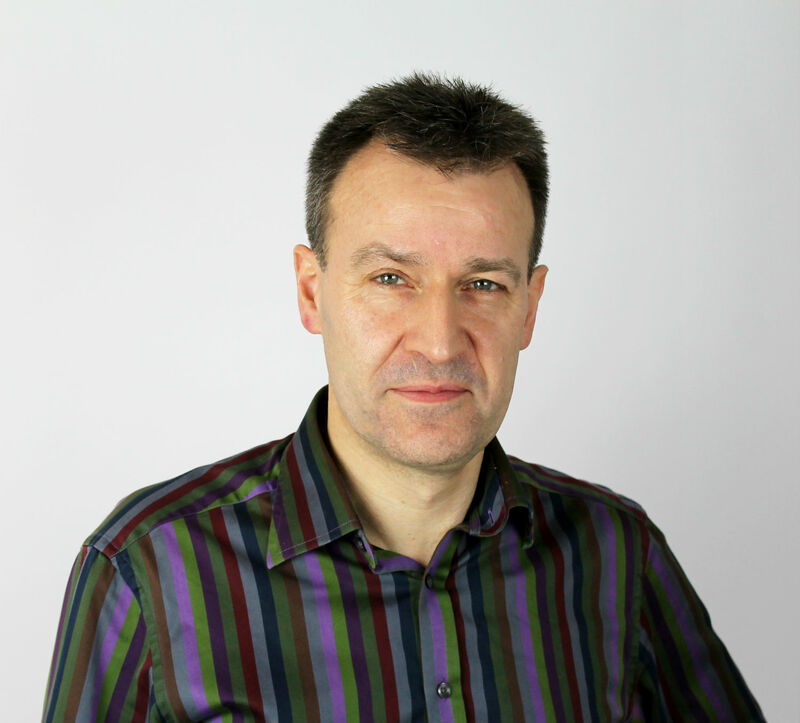 Chris Butler has worked in the music publishing industry since leaving Durham University with a music degree in 1984. He held a succession of positions at Chappell Music (later Warner Chappell), before joining Novello in 1989. Four years at the classical independent ended when Novello was acquired by the Music Sales Group in 1993. Over the past 25 years the Music Sales Group has become one of the world’s largest independent music publishers with offices in London, Paris, New York, Los Angeles, Madrid, Berlin, Copenhagen, Sydney and Tokyo. In tandem with being the leading player in the business of printed music, Music Sales owns and administers an extensive portfolio of copyrights through a network of wholly owned companies throughout the world. In addition to Novello these include J & W Chester, G. Schirmer, Edition Wilhelm Hansen, Union Musicales Ediciones, Editions Alphonse Leduc, Bosworth & Co, Sparta Florida and Campbell Connelly. The Music Sales Group currently has an active roster of over one hundred living composers creating new music in all genres. Chris first joined the MPA board in 1992. In 2011 he was appointed as a director of the MCPS and Chairman of the MPA Board which he stepped down from in 2015 to be replaced by Jackie Alway. With a rock music background, Anne is one of the founders of Accorder Music Publishing and Accorder Tracks. After running her own music publishing businesses in the mid-1990s (representing some of the best UK TV & film composers), she went on in 1999 to launch the UK and European film and TV division of J Albert & Sons (a subsidiary of the oldest independent music publisher in Australasia: AC/DC, Easy Beats, and Strictly Ballroom). In 2008 Accorder Music Publishing was launched with a direct focus on music used in TV & Film for composers, independent producers and broadcasters. Accorder represents over 140 producers in the UK, Australasia, France Netherlands, Russia, Asia and North America and publish over 70 composers. Anne is actively involved in shaping television and film music policy, sitting on various industry committees; including being on the Board of the Music Publishers Association, sitting on the PRS for Music Operational Group and as an active member of the Pop Publishers’ Committee and Women in TV & Film group. Anne lectures at the University of Chichester on their Film and Media course and for the online Think Space Education courses in Music. Her recent creative work is as a music supervisor for the Michael McIntyre BBC Big Show. Anne was first elected to the MPA board in June 2015. Andy Heath is an independent music publisher, who has operated in the alternative music field for most of his career. At the beginning of his career he had a variety of jobs in the music industry including working at the Robert Stigwood Organisation with 60s artists like Cream and the Bee Gees. At the age of 21 he joined various ex colleagues from the Stigwood Organisation to form an independent music company working with Rod Stewart, Rory Gallagher, Status Quo and many others. From that day to this he has been an independent music publisher. In the late 70s Andy formed Heathwave Music, which he owns to this day. In 1978 he began to administer the music publishing interests of the Beggars Group, which became and is now, one of the biggest independent music companies in Europe. He is a director of Beggars Group. In 2000, Beggars reduced its publishing activities considerably, but in 2010, vigorously re-entered the publishing arena launching Beggars Music with staff in London, New York and Los Angeles and has already had considerable success with SBTRKT, Cat Power, Warpaint, Glass Animals and others. Since 1989 Andy has served on the Council (now Board) of the Music Publishers Association and was the President from 1993-97. He served for nearly twenty years on the Boards of both PRS and MCPS. He co-founded British Music Rights, which in 2008 became UK Music. UK Music represents the public affairs and political interest of the entire commercial music world from record companies to composers. Andy was the founding Chairman of UK Music, a post he still holds. He was awarded the MBE in January 2009 for services to music publishing. Andy has served on the MPA Board since 1989.